As a Commercial real estate professional, who is actively involved in the community, a husband and a father of 4 living in Red Deer County, He knows how precious your time is and his commitment to you is…He won’t waste it! 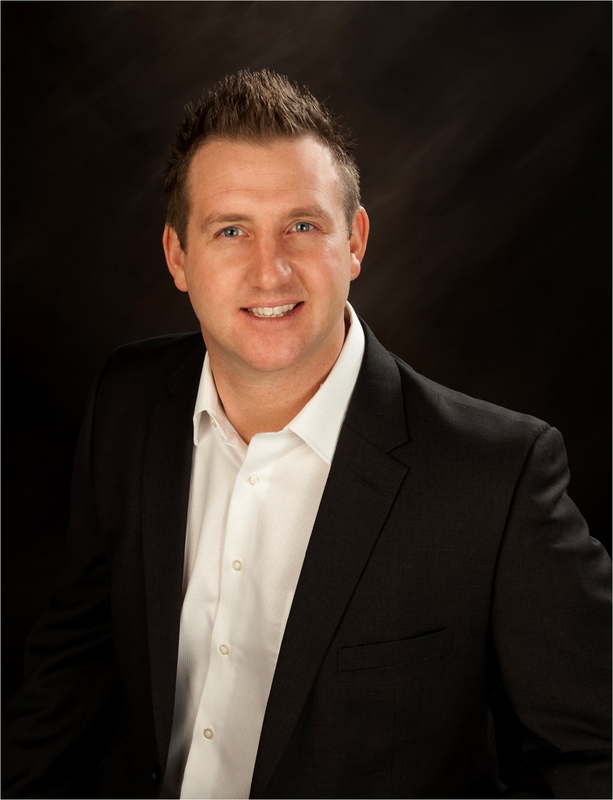 With over 15 years experience in the industry, Wes’s experience, his convictions and overall ability to negotiate for his clients, allows him to provide honest, fast, friendly & professional service at all levels to all clients. Leasing, buying, selling or just looking, you can count on being informed every step of the way. Please call Wes direct or send him an email as to whatever way he could help you or your company out! He’ll buy the coffee & you can see for yourself if his services would fit your needs.